Ryan, with some reluctance, endorsed Trump as the Republican nominee on June 2. From time to time, however, Ryan has chided Trump for making outrageous comments — including just days after he endorsed Trump, when the nominee suggested that he couldn’t get a fair hearing from an American judge of Mexican descent. More recently, Ryan has distanced himself from Trump’s remarks disparaging Khizr Khan, a Pakistani immigrant to the United States and the father of an American soldier killed in Iraq, who spoke last week at the Democratic national convention, excoriating Trump’s character and commitment to American constitutional values. The relationship between Trump and Ryan, needless to say, has been awkward and sometimes acrimonious. If he wins the White House, Trump would find himself as far from Ryan on many policy issues as from the Democratic Party. Nehlen, a 47-year-old businessman and political neophyte, launched a primary challenge in April against Ryan in Wisconsin’s first congressional district. 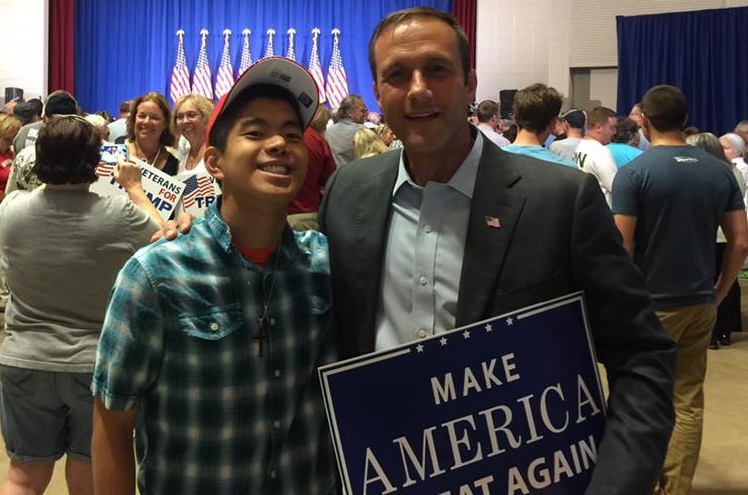 Like Trump, Nehlen has campaigned on an ‘America first’ platform that embraces far stricter measures against immigration and opposes free trade deals like the Trans-Pacific Partnership. He joyfully attacks Ryan, who widely favors more immigration and free trade, as a ‘globalist’ pawn of business interests. By conventional standards, Ryan seems safe. The only reputable polls conducted are from May, and they give Ryan a comfortable lead of between 60% and 70%. In a year where a Republican primary electorate nominates Donald Trump for president, it’s not safe to assume anything. After all, Dave Brat unexpectedly ousted the former House majority leader, Eric Cantor, in a surprise upset primary victory in Virginia’s 7th district in June 2014. But the last sitting House speaker to lose an election (in fact, the only speaker since 1862) was Tom Foley, a Democratic speaker from the state of Washington, crushed by the 1994 Republican wave. Nehlen’s argument is that Ryan has ‘sold out’ so much to the so-called establishment and to business interests that Ryan, who is running for his 10th consecutive term to the House of Representatives, is no longer an effective voice for the concerns. It’s a powerful message in an election cycle where populism against both Republican and Democratic elites has been particularly effective. There’s enough reason to believe that Ryan will still prevail, though the race could prove far closer than anyone would have believed three months ago. Trump’s wink to Nehlen might be less a full endorsement than a chilling message to Ryan — be careful, or that Trump could back future challengers to the House speaker if Ryan doesn’t provide more enthusiastic support to a hypothetical Trump administration. By all accounts, Ryan is widely beloved by his constituents, and there’s no reason to believe that has suddenly changed since October 2015 when he became House speaker. Wisconsin’s first congressional district lies in the southeastern corner of the state, and it includes Kenosha County, Racine Count and most of Walworth County. 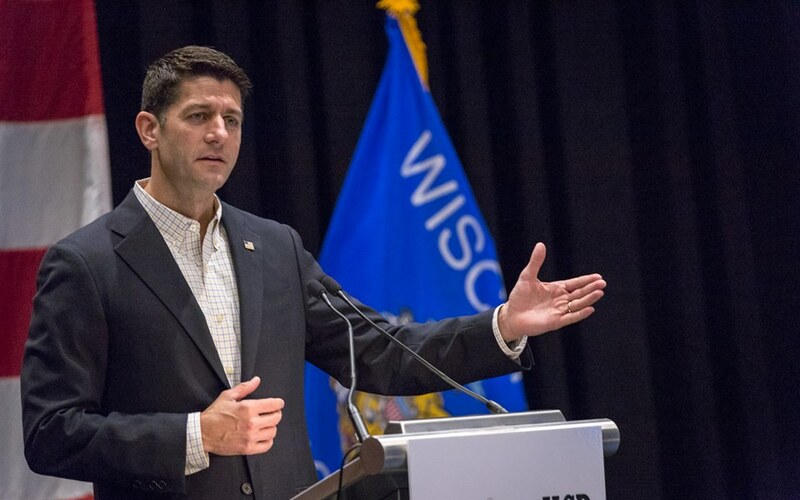 Ryan has represented the district since 1999 and, though the district has swung behind Democratic presidential candidates in the past (as it did 2008), Ryan has always won the district by a double-digit margin against Democratic opponents. Nehlen could, however, be helped by the fact that he’s competing in an open primary, so voters don’t have to be registered Republicans to participate. If there’s anyone who embodies the bona fide conservative movement of low taxes, free trade, fiscal discipline, aversion to debt and a regulatory light touch, it’s Ryan. He’s far more charismatic than Cantor, and for that matter, more than any of his Republican predecessors as speaker — Gingrich, Illinois representative Dennis Hastert (who has since been convicted on charges relating to bank fraud involving blackmail for alleged child molestation), and among many conservative faithful, even the colorful, weepy, Marlboro-smoking, Merlot-swirling Boehner. Ryan’s CrossFit-trained body emphasizes the kind of discipline you’d expect for someone who, at age 46, is already two heartbeats away from the presidency. Moreover, Wisconsin was one of the few states that rejected Trump in its April 5 presidential primary earlier this year, instead choosing Texas senator Ted Cruz by a margin of 48.2% to 35.1% (Ohio governor John Kasich received 14.1%). While Kenosha County, in the heart of Ryan’s district, narrowly chose Trump (by a margin of 42.1% to 41.1%), the surrounding counties widely preferred Cruz. Lacking reliable, recent polling, that’s not a bad starting point as a proxy for Ryan and Nehlen supporters. 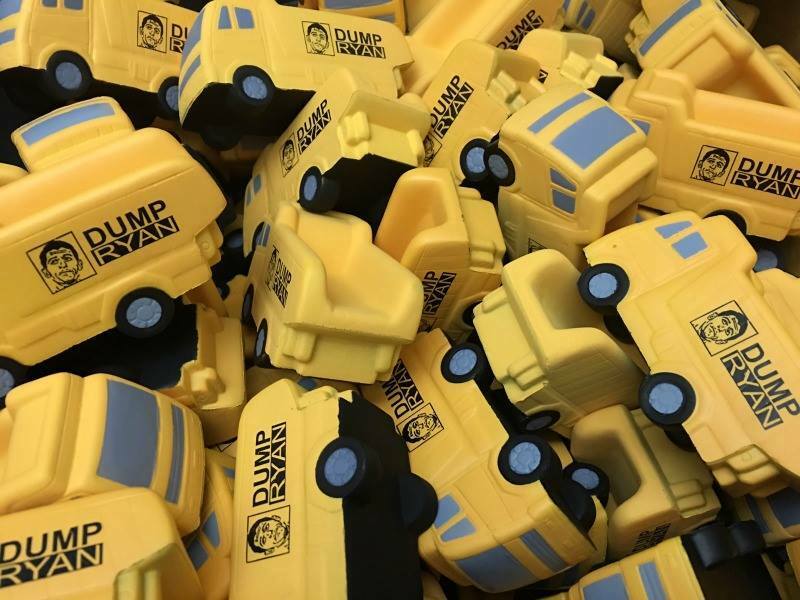 Moreover, the state’s entire Republican landscape has proven especially resistant to Trump’s form of hard-right nationalism, with statewide radio commentators like Charlie Sykes firmly supporting Cruz in April and Ryan today. Moreover, the state’s two-term governor, Scott Walker, who survived a recall election in 2012 and won reelection in 2014, is openly backing Ryan against Nehlen. 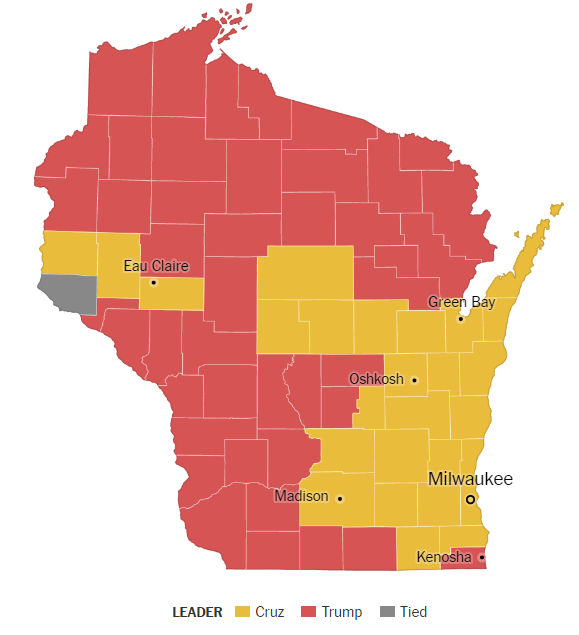 Trump, whose campaign has thrived on manufactured drama, is heading to Wisconsin on Friday — in Green Bay (not in the first congressional district).